Record producer Justus Arison spoke about how the collaboration came about. 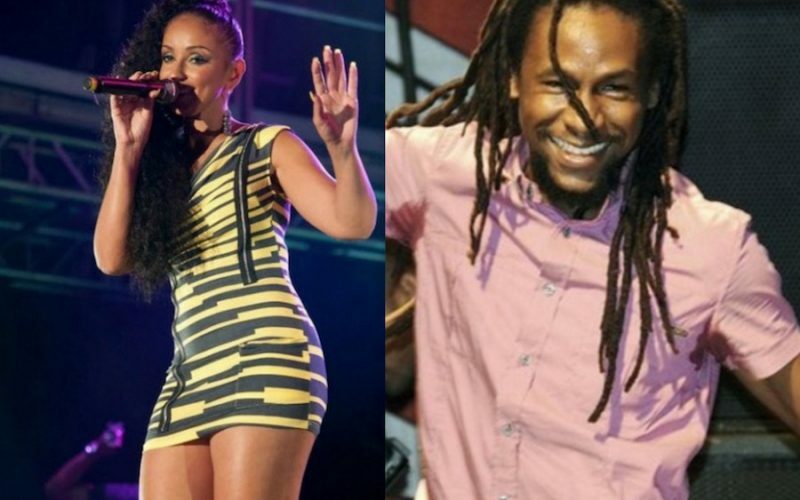 “Jah Cure’s verses were recorded in Jamaica and Mya’s part of the song in Los Angeles… The process took quite a few months as we put a lot of time into the actual building of the rhythm. The video is almost ready so we will be releasing it and the song to the public at the same time,” Arison said. 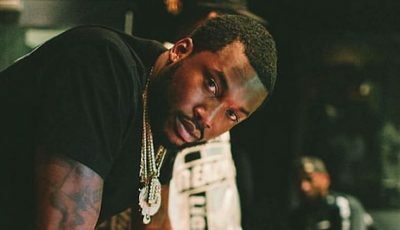 Justus also credited other producers who worked on the single including Andrew ‘Anju Blaxxx’ Myrie (UIM Records), Jackspade Music and Tristan Boston (Fire Hazard Productions) for producing the next big hit. Arison also hinted that Mya may have plans to work with more Jamaican artist “Mya definitely seems to be a big fan of Jamaican music”. “Only You” is set for release later this month.